Insite Portable Accommodation: HAPPY NEW YEAR!!! 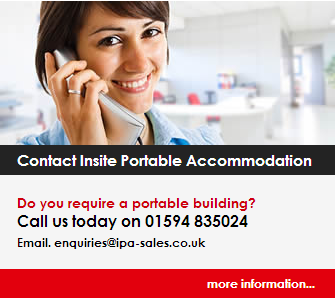 Happy new year to all of Insite portable accommodation customers. We have had another great year and hope for it to continue this year. Remember if you require any Modular buildings, Portable buildings for classrooms, changing rooms, welfare units, Toilet units, Shower units. Please do not hesitate to contact us on 01594 835024. We are sure to be able to help you with any queries you have.